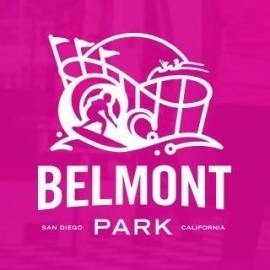 Belmont Park (www.BelmontPark.com) is San Diego's only beachfront amusement and entertainment complex. Visitors can enjoy traditional and contemporary amusement park rides including the Giant Dipper Roller Coaster, play laser tag, visit the arcade, climb the Sky Climb Rock Wall, Dine at Draft or Cannonball, enjoy a round of golf at Tiki Town Mini Golf, glide on the Zip Line or play midway style games - to name a few. The Park features a wide array of cuisine including oceanfront restaurants Beach House Bar & Grill, Draft and Cannonball as well as quick service concepts Belmonty's Burgers, Hot Dog on a Stick and Dole Whip. 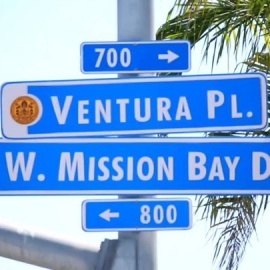 Sure to please the entire family, Belmont Park is located on the surf and sand of Mission Beach and offers free parking and free park admission.